Most of the wireless devices that we use these days run off battery power. These batteries are rechargeable so that they can work without interruption again for a good few hours. The Nicad batteries are the most popular form which is preferred as they are rechargeable in simple ways. These batteries sometimes ask for repair when they do not function properly. To understand the whole process it is important to know about how to recondition NiCad Batteries. As the name suggests these batteries are made of Nickel and Cadmium that provides them power. These elements Ni and Cd are present in a different type of NiCad batteries in different compositions. The positive electrode for these batteries are Nickel Hydroxide (Ni(OH)2) and the negative electrode as Cadmium Hydroxide (Cd(OH)2). There is an electrolyte component in these batteries which is potassium. Most of the equipment like torch, laptop, emergency lights use NiCad batteries for power. The main reason why they are so popular is that they provide power until the last minute. They have a steady voltage of 1.2v which is maintained as long as the battery is in power. NiCad batteries are designed with low internal resistance that allows these batteries to provide maximum power until the end of use. But this low internal resistance is sometimes the reason why NiCad batteries wear out quickly. 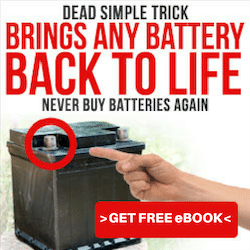 The process to restore Nicad rechargeable battery is not very time consuming and can be done by following simple steps. The problem mainly is to understand why these batteries, lose power than with the help of Nicd battery repair they can be revived. After some time of use of these Nicad batteries, they lose power. This is often realized when the battery does not charge and does not retain the charge for long-term like before. 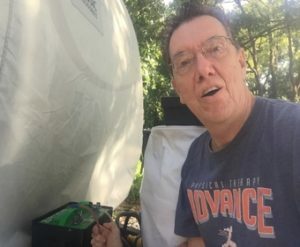 These batteries often show a full charge sign even when they are less than 100% charged and then lose power quickly leaving the appliance with no support to work. This happens due to a phenomenon called “memory effect”.  When the battery is charged before it discharges completely, it starts to retain some of the charges and loses its capacity to charge completely. In this process, the batteries do not get charged and get stuck in the memory effect. Most people who see that the batteries are not able to retain power feel like throwing them away and getting new batteries. Let’s realize that it is an expensive process and is also not very environmentally friendly. Use the voltmeter and check the voltage of the battery. Keep the reading written somewhere. Now use the charger and set it to 10amp or 15 amp, now attached the negative connector to the negative terminal and then tab the positive connector to the positive terminal. Do not hold the positive connector at that lace for long. You will just tab them and might have to do it 5 to 10 times. Now turn the charger off. Check the reading of the battery now with the Voltmeter. There should be an increase in the reading compared to the previous time. If there is no significant change in voltage after shocking Nicad batteries then you can repeat the process a few more times. Safety: This process involves some risky steps. Make sure that you have your gloves on all the times. the eyes should be protected from the spark by using goggles. The best idea is to use this method in an open area to avoid any risks. This is an important process when the batteries are discharged due to memory effect. Use the battery and allow it to discharge completely. Then charge it with a quality charger for long so that the battery is fully charged. Now allow the battery to be discharged completely and then repeat the charging process. Do this for 3 to 4 times and then check the battery for performance. The memory effect is erased and the battery has now better power to be charged and to perform efficiently. This method involves reviving Nicad batteries by freezing. First, take the battery out of the electronic device. Put this battery in a plastic bag and seal it properly. Make sure that the battery is dry and clean before placing it in a bag. Place this battery in the freezer for 24 hours. Remove the battery from the freezer. Allow it to thaw; it will take about 5-6 hours in the room to come back to the normal temperature. Clean it off is there are any water content or frost particles on the battery. Now put it in the equipment and charge. The battery should now be in a better positive to retain power.